We’d love to hear your thoughts about this movie, and our discussion of it. Is Toy Story 2 the best Toy Story movie? Is the representation of the Japanese business men in this movie racist? We found out after recording this episode that Tour Guide Barbie is voiced by Jodi Benson (Ariel of the Little Mermaid). Is that why she’s so great? Talk to us on Twitter and let us know what you think. 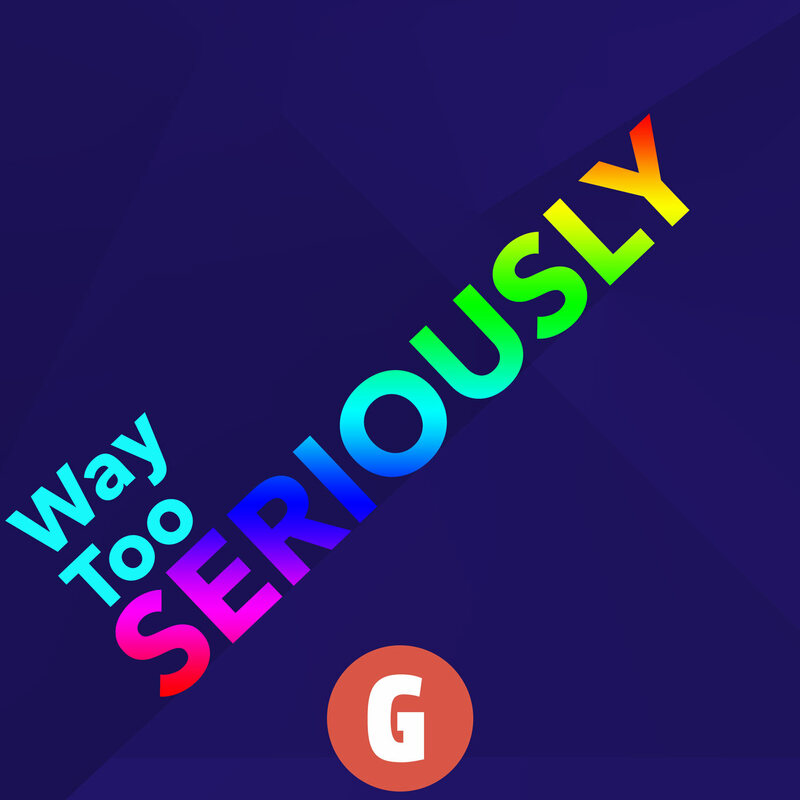 Or shoot us an email at waytooseriouslycast at gmail.com if what you have to say will take more than 140 characters. You can also discuss this episode in our subreddit.